Beauty There are 5 products. Clean your makeup brushes with this amazing tool. Use this tool for easy cleaning. Small and practical fit perfectly in your makeup bag. Available in several colors. 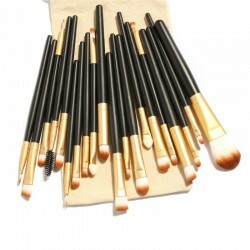 A set of 20 makeup brushes with a storage bag made of cloth. This set includes all the brushes you need. Available in white or black wooden handle. 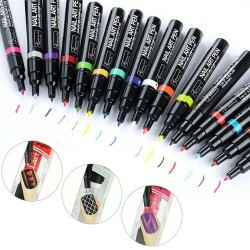 Nail Art Pens set of 16 different colors. Perfect for those who want to create your own nail art. Flexible and durable top.